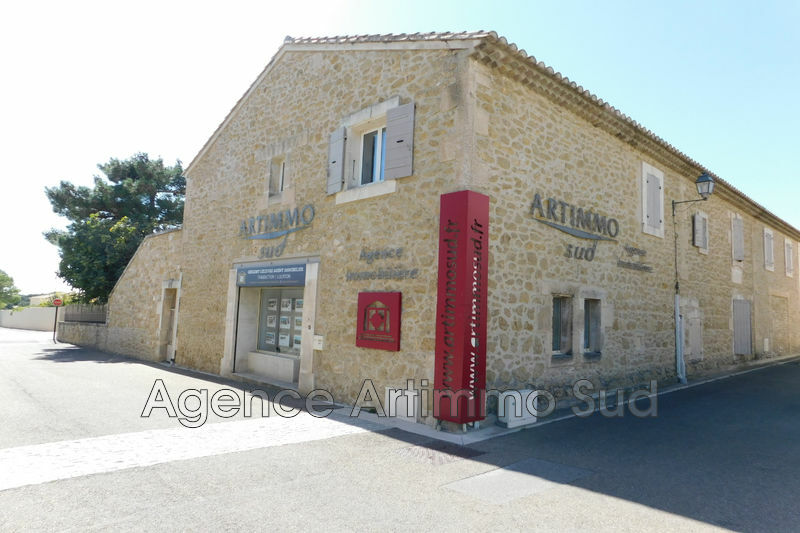 ARTIMMOSUD is an estate agency in the center of Aureille in the famous Alpilles in Provence. It is your partner to accompany you in all your real estate projects. With a long experience in real estate, it is an effective team that is at your service for the purchase or sale, rental, or a free estimate of apartment, house, villa and trade. We offer all services related to real estate new or old property, with all our local contacts and abroad. 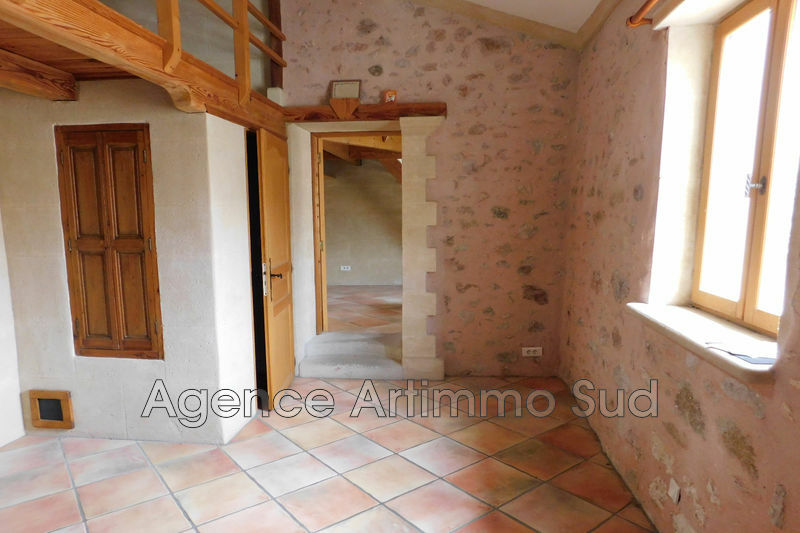 To buy a villa in Aureille and surroundings, choose ARTIMMOSUD estate agency with a larger common files selling villas and houses. 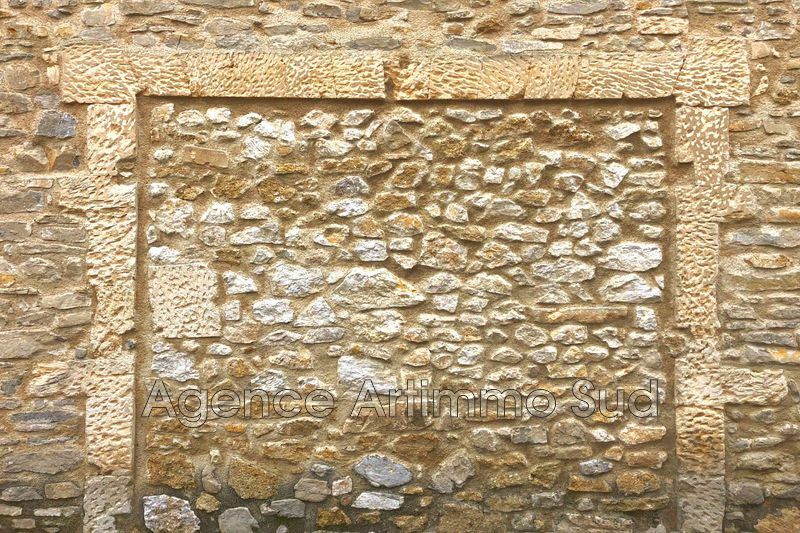 To buy an apartment in Aureille, see our specialists negotiators Alpilles sector. If you are looking for an apartment or villa for rent in the area of Aureille, contact our rental management service. We have regular advertisements rental of apartments and houses. Our listings are updated daily, regularly log on our website to get the latest price cuts, new products and bargains (under our selection). 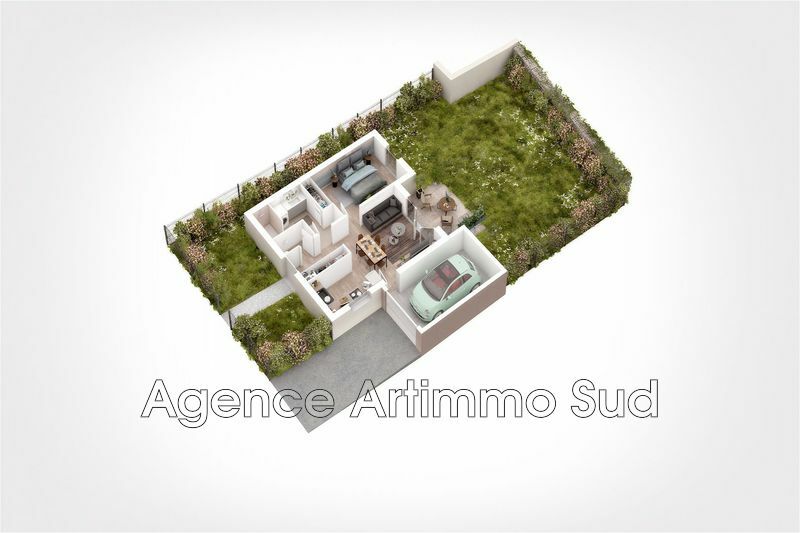 ARTIMMOSUD estate agency offers owners of apartments or houses on the 13930 Aureille sector, a personalized study for the sale and management of their real estate. For luxury real estate, investment and real estate main house, ARTIMMOSUD agency is an expert in buying, selling and accompany your real estate project to completion. Our team is waiting for you at the center of Aureille, on Place de l’Eglise. 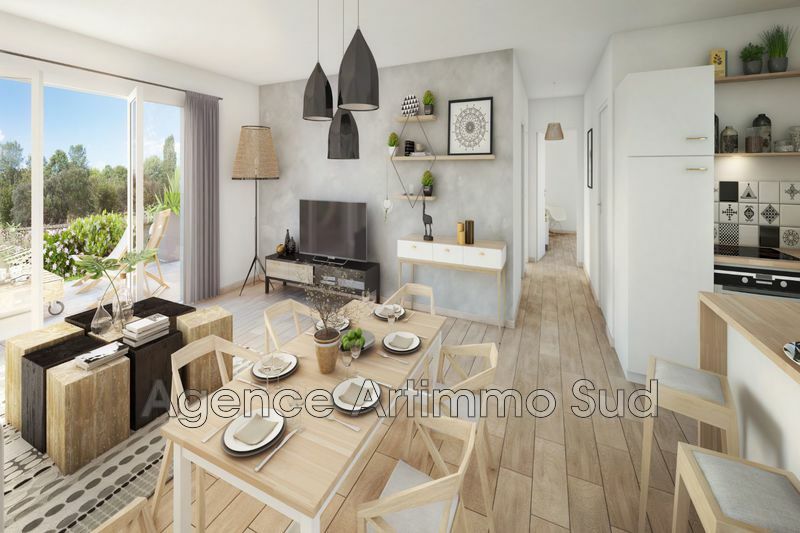 The property management service will give you all the information for the rental management of your assets to our privileged sector of real estate in the Alpilles.